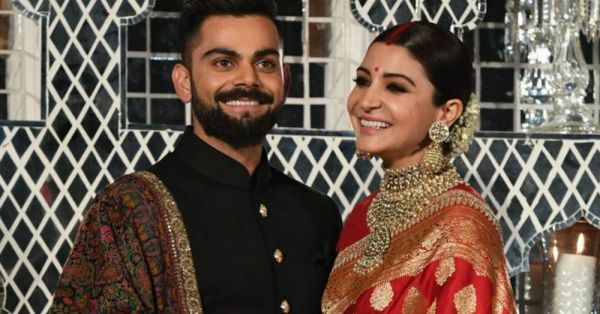 Anushka Sharma and Virat Kohli’s reception last night was the highlight of our day and rightly so! The Indian cricket team captain and India's leading actress tied the knot, which was followed by a reception even the Prime Minister of the country attended! Anushka looked stunning in Sabyasachi but what really caught our attention was this video of her dancing at the reception. 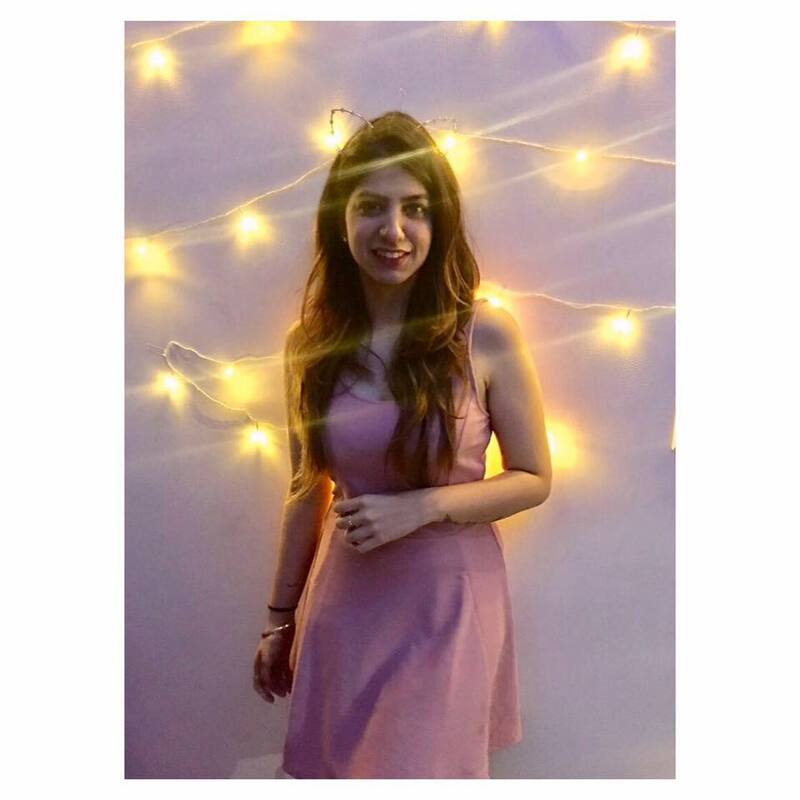 Gone are the days when the brides were shy and coy on their wedding day, Anushka just taught us how to be badass and have fun on your special day! Her energy is contagious! Doesn’t she make you want to get married?